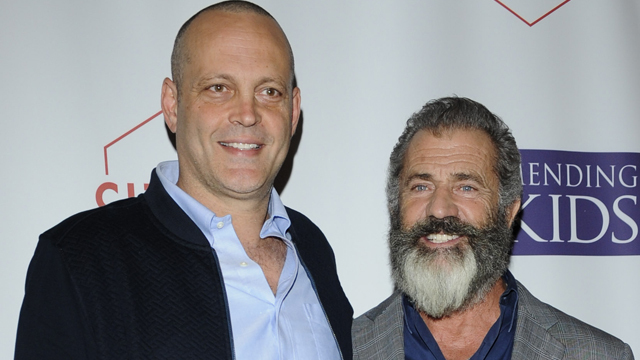 Academy Award winner Mel Gibson and star Vince Vaughn, who recently worked together on Gibson’s Hacksaw Ridge, are set to reteam for Dragged Across Concrete, the new film written and directed by Bone Tomahawk‘s S. Craig Zahler. In Dragged Across Concrete, a stolid, old guard policeman, Ridgeman (Gibson) and his volatile younger partner, Anthony (Vaughn), find themselves suspended when a video of their strong-arming tactics become the media’s special du jour. Low on cash and with no other options, these two embittered soldiers descend into the criminal underworld to gain their just due, but instead find far more than they wanted awaiting them in the shadows. Dragged Across Concrete will mark another production for Keith Kjarval of Unified Pictures and financed by the recently-announced Unified Film Fund I slate, which is partnered with Look to the Sky Films. The fund, comprised of Victory Square Labs and its equity partner Fantasy 360 along with The Fyzz Facility, was announced at the most recent Cannes Film Festival. The film will also be produced by Zahler’s frequent collaborators, Dallas Sonnier under his new Cinestate banner, and Jack Heller of Assemble Media. BLOOM will commence international sales on the thriller at the upcoming European Film Market in Berlin, with WME Global representing the U.S. rights. Zahler is currently in post-production on Brawl in Cell Block 99, which also stars Vaughn alongside Jennifer Carpenter and Don Johnson.